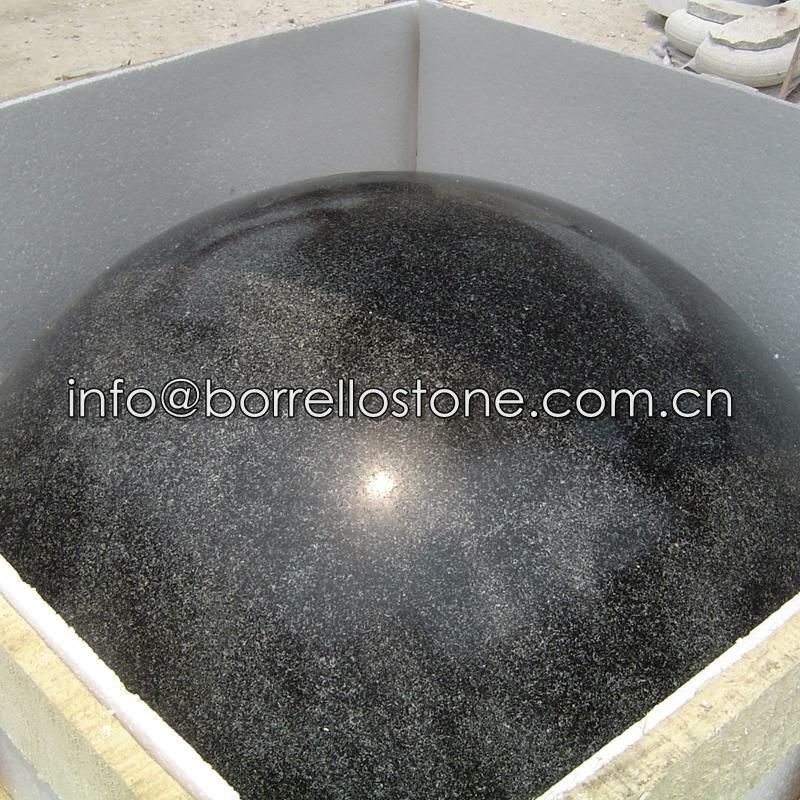 We China Borrello Stone is the leading and professional supplier of garden stone sphere fountain . Our landscaping garden statue is made of natural marble and granite stone.We provide superb technology and high quality stone. High quality material and professional workers to give you the most exquisite products. 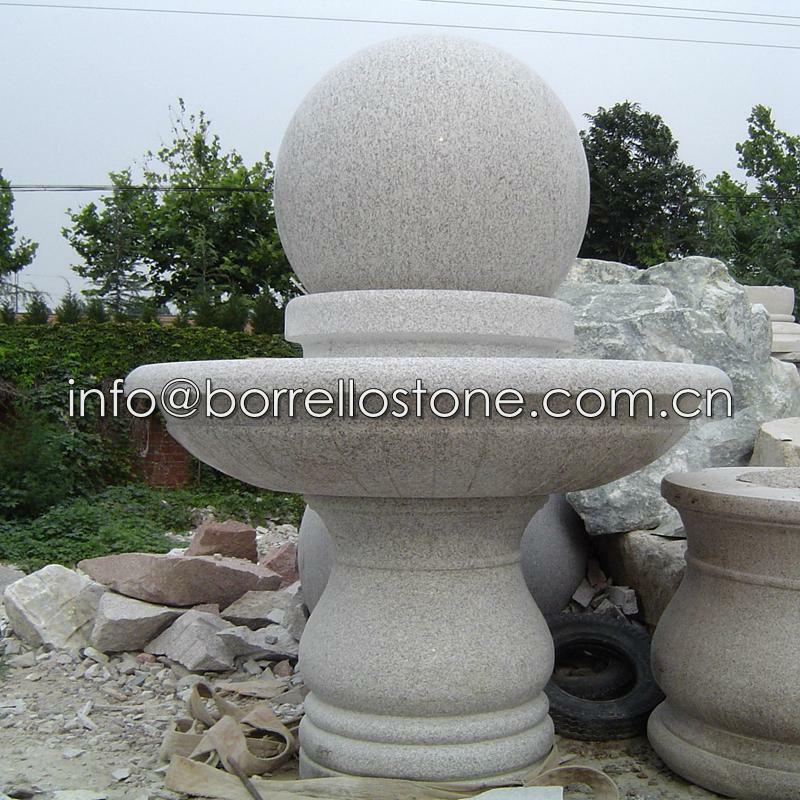 Our garden statue type:stone fountain ball,Figure sculpture,animal sculpture,stone table,stone column etc..More types of garden statue please according to our website. 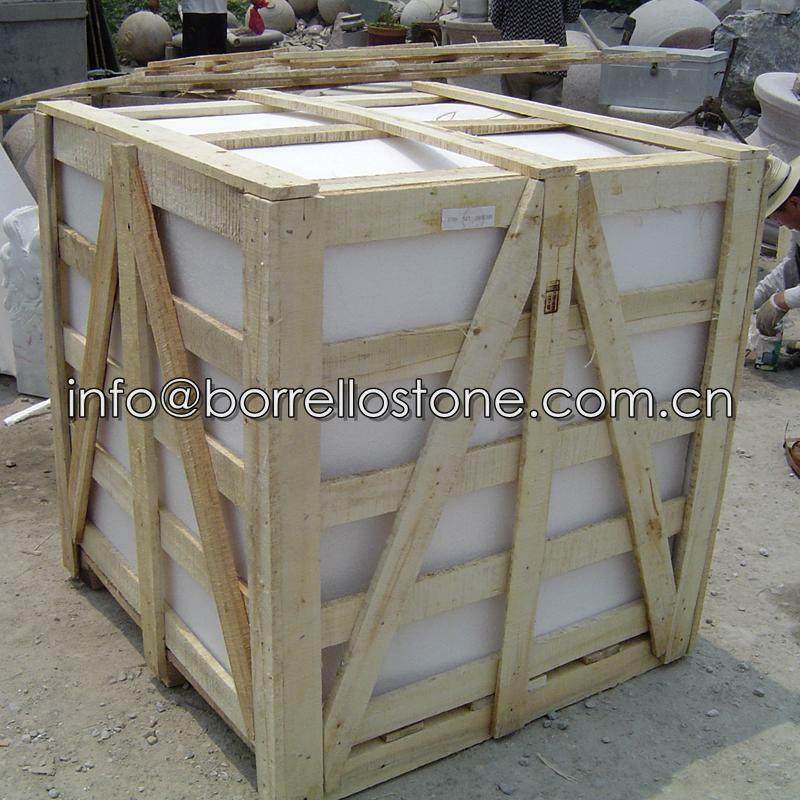 Specifications︰ sphere fountain material: natural color marble and granite stone. 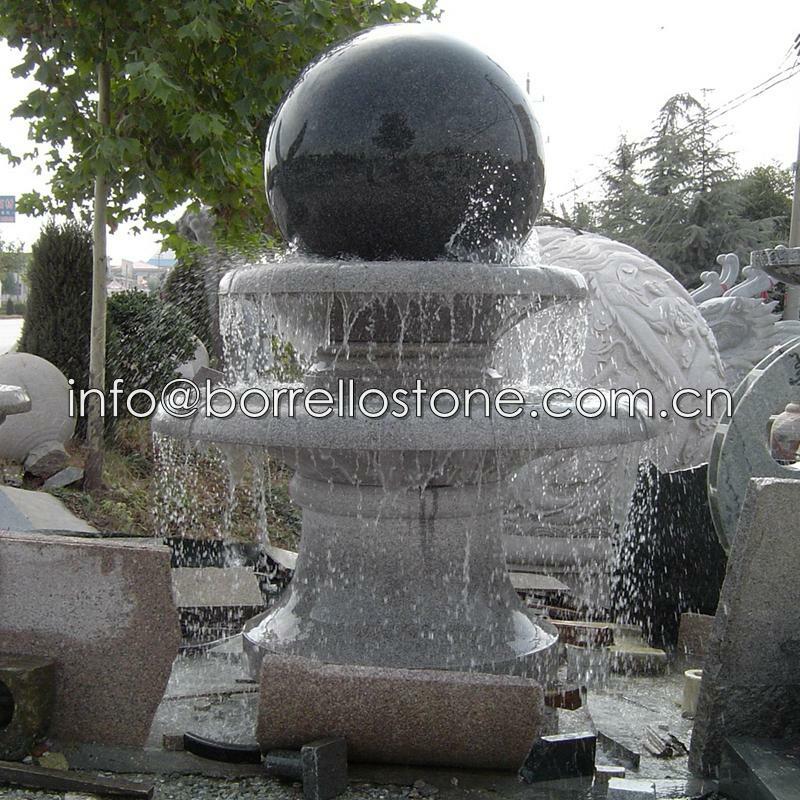 sphere fountain color: white, black, yellow, red, grey etc..